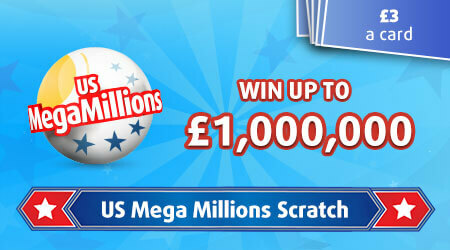 Play US MegaMillions scratchcard to win up to £1,000,000! 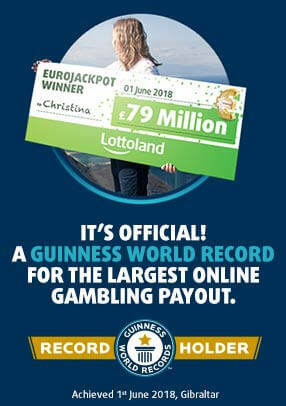 Find a Megaball for an instant win and use the Megaplier to multiply your win! Return to player rated at 60.30%.